This summer box office continues to be packed with exciting movies. 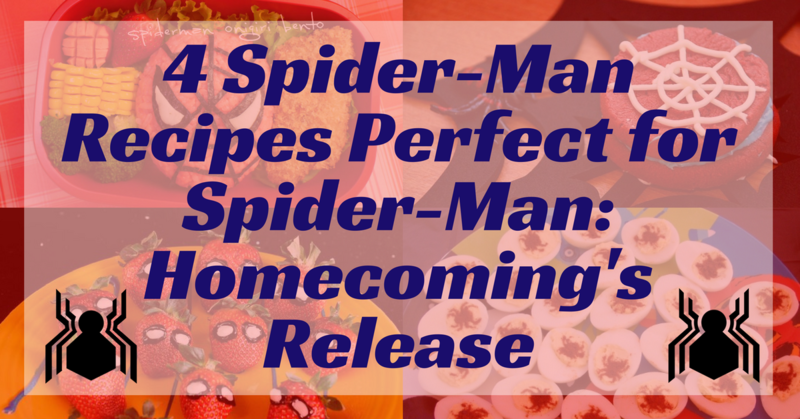 One we are particularly excited for is Spider-Man: Homecoming. It marks the first Spider-Man movie with direct connections to the existing Marvel Cinematic Universe. In fact, it is a Spider-Man movie featuring an Avenger, not an Avengers movie featuring Spider-Man. 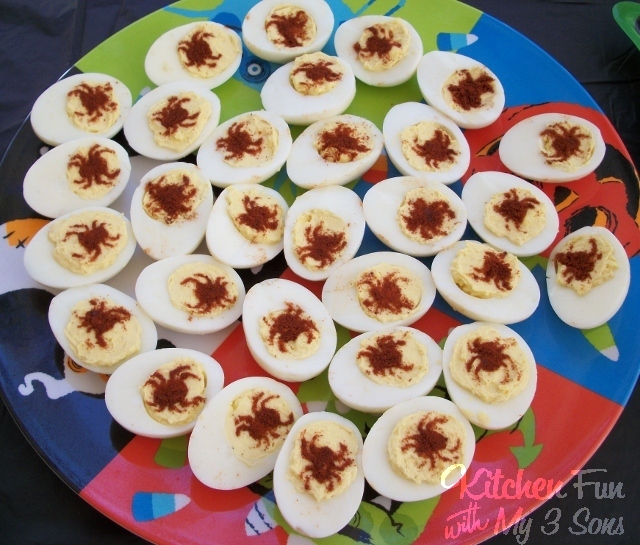 Spider-man Deviled Eggs– It’s pretty obvious by now that we love deviled eggs! So when we saw the Spider-Man inspired ones created by Kitchen Fun with My 3 Sons we had to share them! Themed and easy! Sounds like a win-win to us! 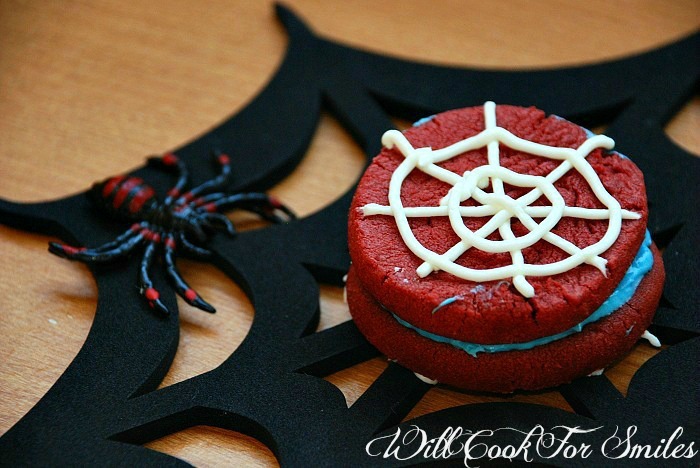 Spider-Man Red Velvet Sandwich Cookies– The use of red velvet was something we expected to find when we looked for Spider-Man recipes. 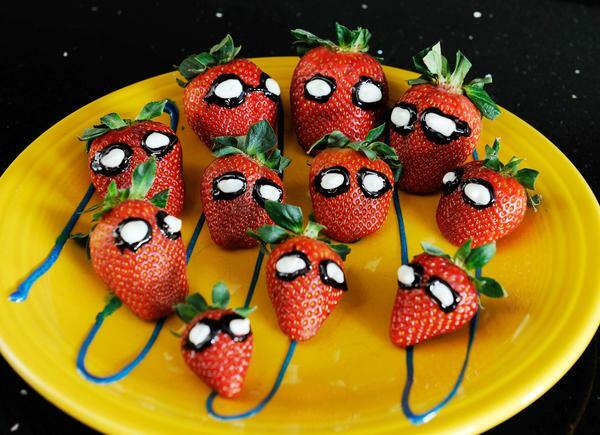 However, Will Cook For Smiles’ use of blue frosting and spider webbing is adorable and makes these a fun addition. Spidi-Berries– My Pretend Place’s Spidi-Berries are probably our favorite of the recipes we found. Not only are they fairly healthy but they are so cute! You can bet we will be making these in the near future! 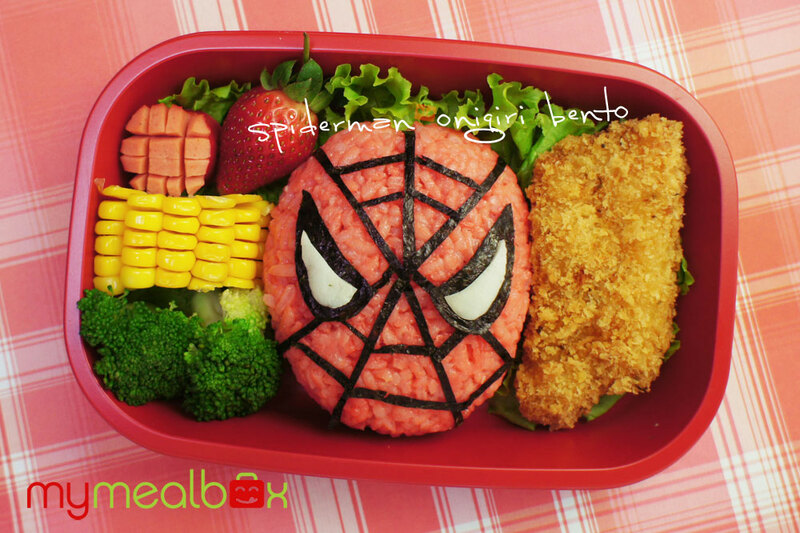 Spider-man Onigiri Bento– We love themed bento boxes! So when we found My Meal Box’s Spider-Man bento box we thought it was too fun not to share. Stay tuned because we are tackling a bento design of our own in the near future! Now for our favorite part! 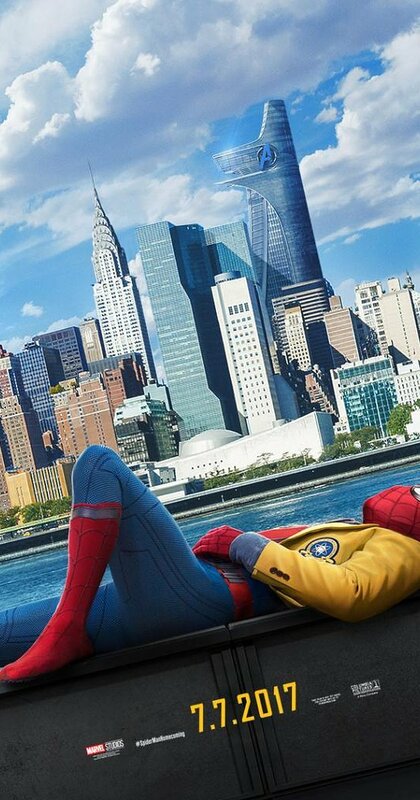 We are giving away 3 family four packs of VIP Priority Seating for an advanced screening of Spider-Man: Homecoming. One lucky winner will also receive a Spider-Man: Homecoming Prize Pack! The screening will be on Wednesday, June 28th at 7 pm at Harkins AZ Mills. Winners should arrive before 6:20 in order to guarantee their seating (it will be a full screening). Winners will be selected on Monday, June 26th. Good luck!